Authorities say Christopher Bronson has escaped while in an inmate work program in the Humble-area. 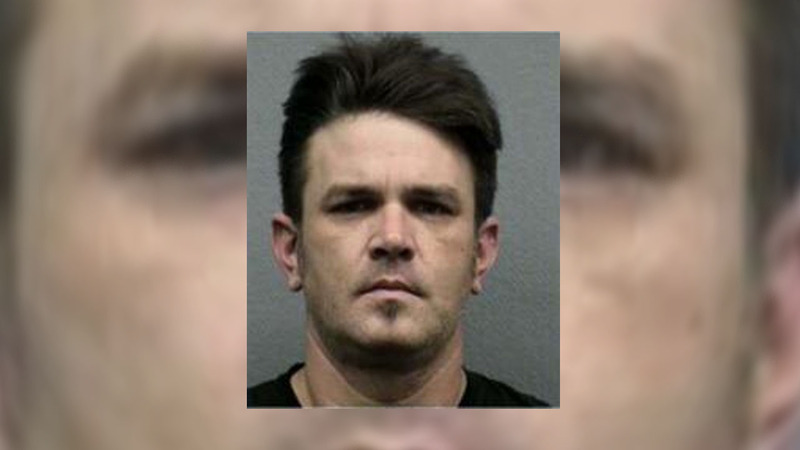 The Harris County Sheriff's Office wants you to be on the lookout for an inmate who escaped custody today in the Humble area. Investigators say Christopher Bronson, who was originally charged in May of this year for possession of a controlled substance, escaped while on an inmate work program. Bronson is a 42-year-old white male. Anyone with information regarding his whereabouts is urged to contact the Harris County Sheriff's Office dispatch at 713-221-6000 or Crime Stoppers at 713-222-TIPS (8477).